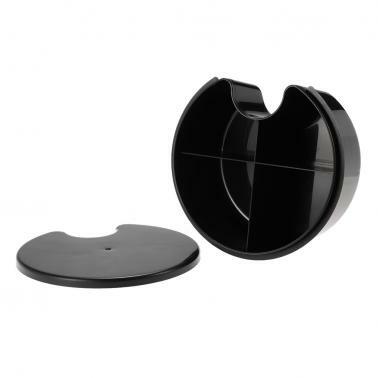 A handy and convenient item for anglers! 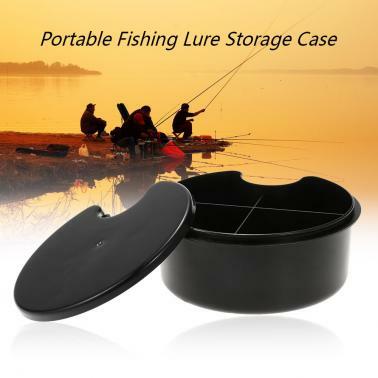 High quality and convenient box for storing fishing lures, etc..
4 individual and organized compartments with a cover to store different items. 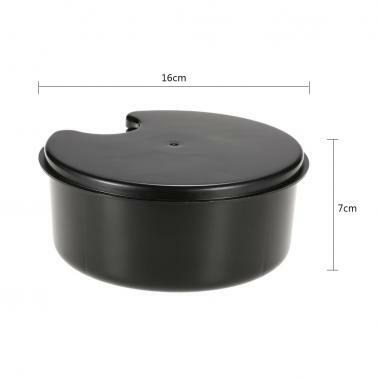 The semi-circle extruded design on the cover is good for open it easily. Necessary tackle for fishing enthusiasts.